Every company needs a set of strong values which gives character and identity to the products manufactured. 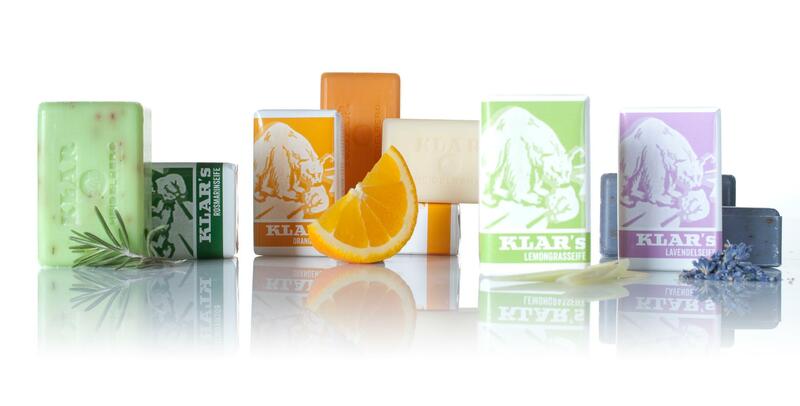 The soap masters from Klar Heidelberg aimed for both traditional recipes as well as for innovative formulas. 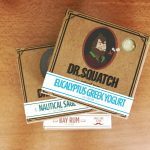 Even with a focus on both old and new, their guide of values seems to have been the adequate one embodying the love for soap for five generations now. Carrying the German polar bear as a banner, every Klar product incorporates tradition, quality, sustainability and passion; four principles emphasized in a scrupulous process entirely by hand. 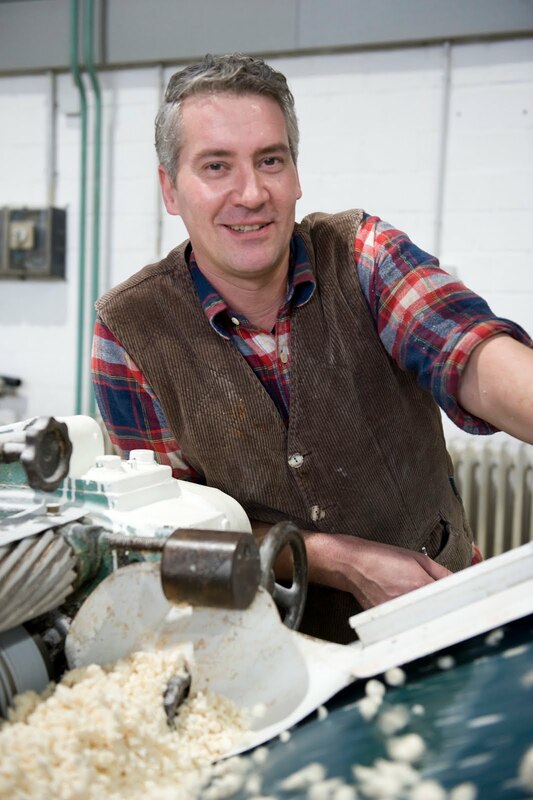 Given the fact that Klar carries the “oldest soap manufacturer of Germany” title, the tradition of more than 170 year of expertise shows a highly developed commitment. 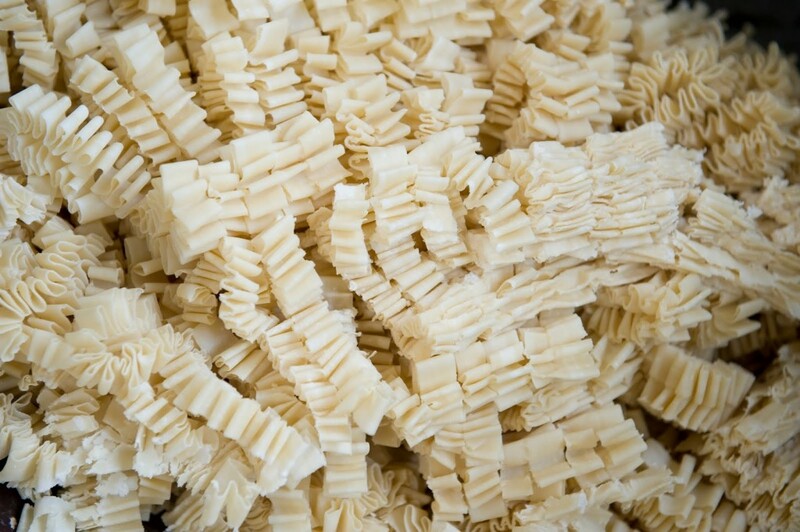 The “made in Germany” hallmark ensures dedication to the finest ingredients and the handmade process no matter if the recipe is classic or novel. 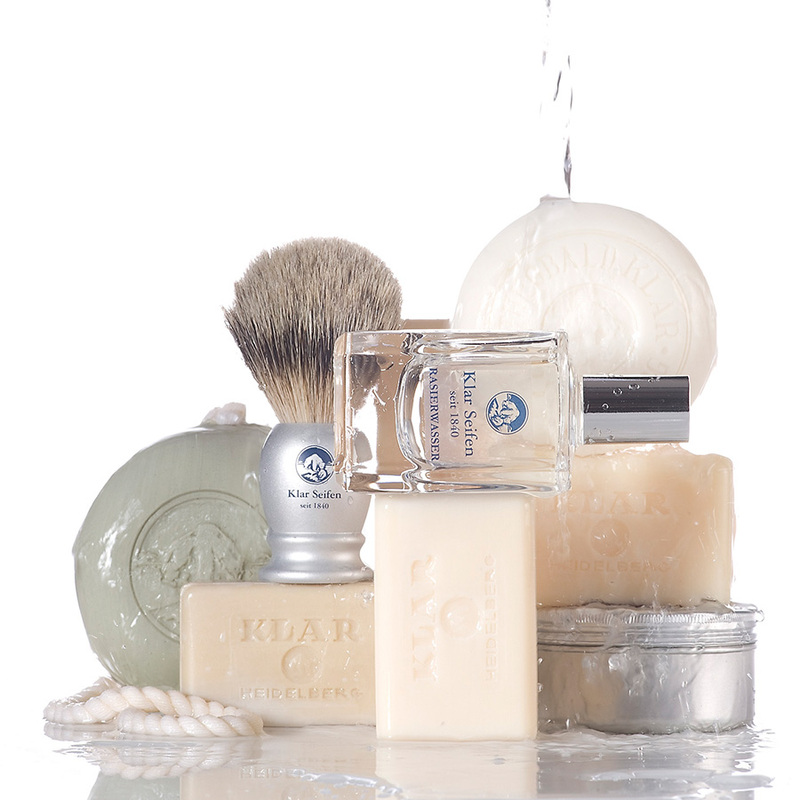 The German soap experts at Klar believe that luxury can be obtained only by using the finest ingredients. 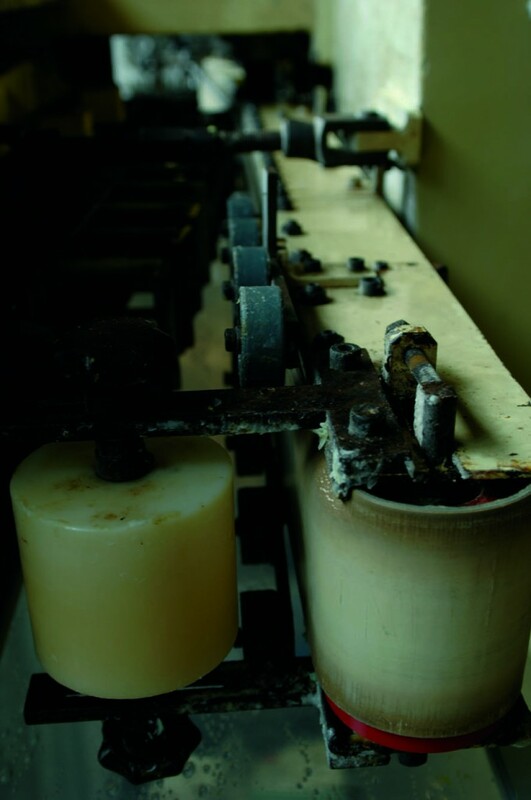 The ecological production of Klar soaps combines a variety of essential oils, plant extracts without including any preservatives or colorants. Moreover, the stringent quality checks assure customers are getting only the very best. 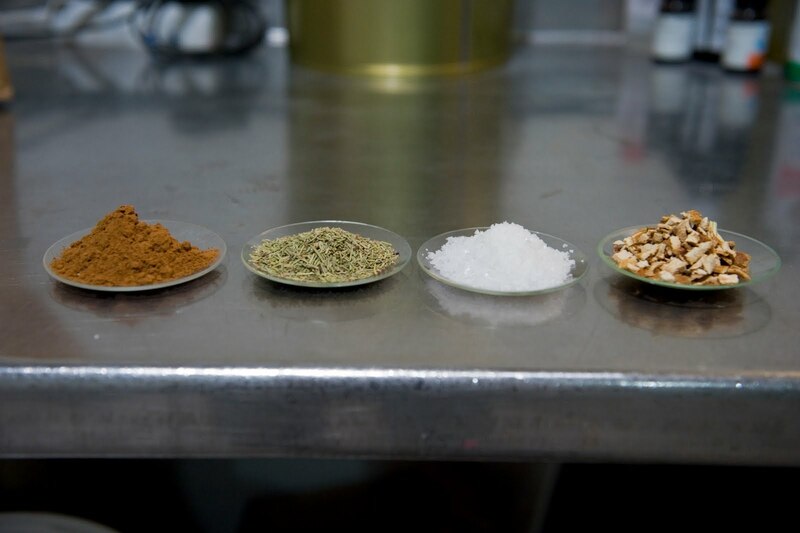 The natural ingredients used by Klar mean to offer customers a refreshing type of well-being. 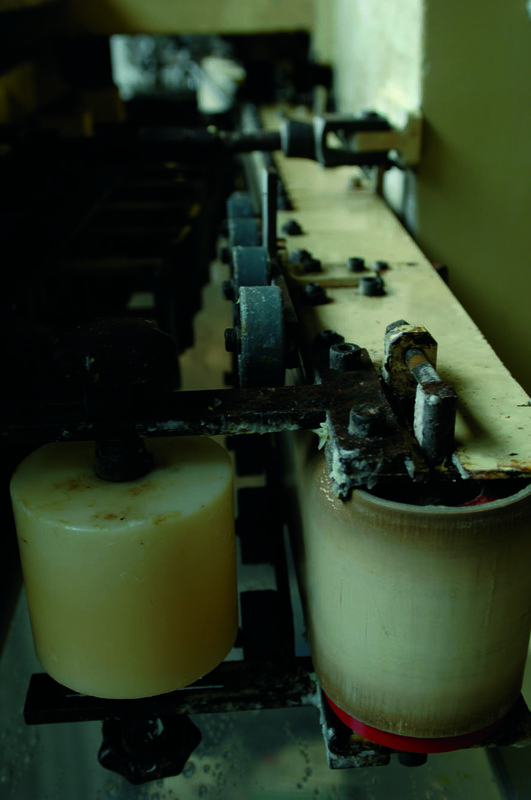 However, the process of manufacturing has always respected the environment. 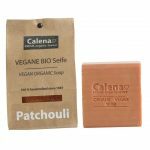 The plant ingredients transformed into the fragrant soap bars come from renewable raw materials that are used responsibly. 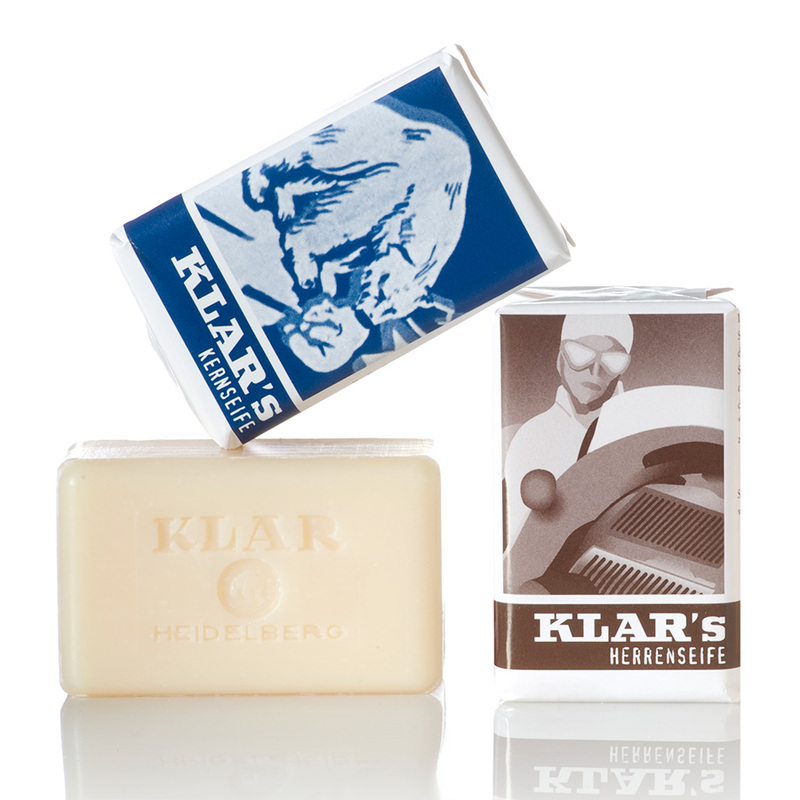 Klar soaps were once said to ooze aristocracy. 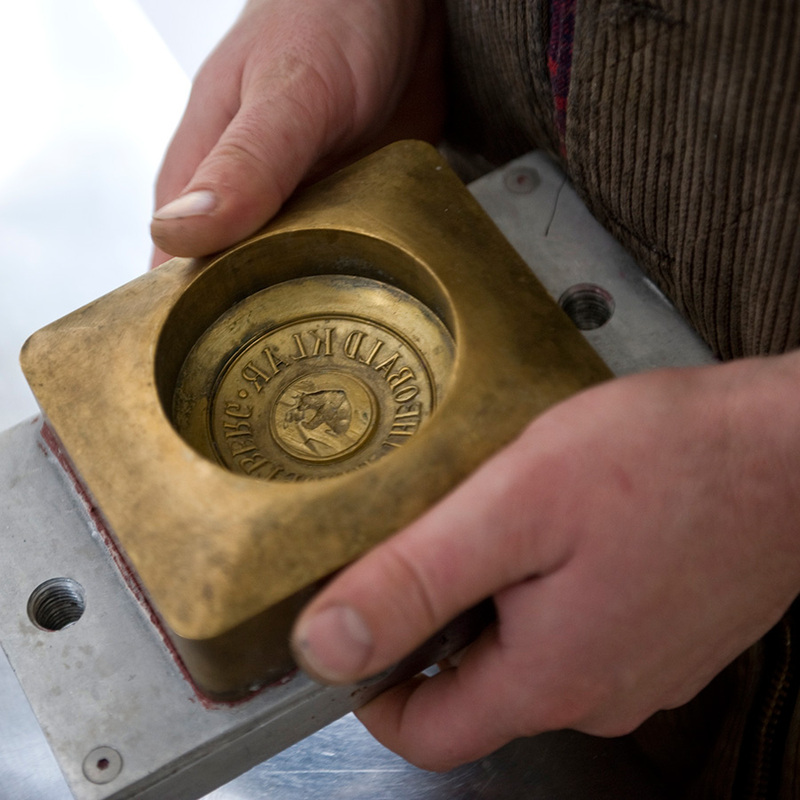 Generations later, the 1840 Heidelberg logo comes inscribed on artistically designed soap sculptures seen as luxurious through their luring fragrances and stimulating properties. 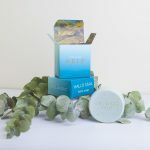 If you have a love for vintage and want to experience how the oldest tradition is being carried on, try the Klar Classics soap line. Beyond the old-school packaging, the 100 grams of unchanged purity will soften your skin. Available in a variety of styles and scents, shop the Klar line today!